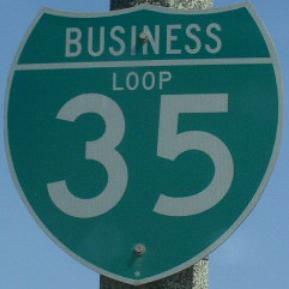 Business Loop Interstate 35 is a loop running between M.P. 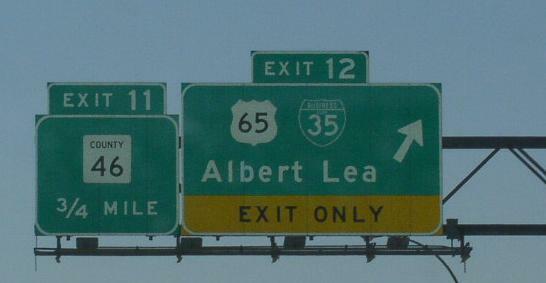 12 and 8 on I-35 at Albert Lea. This is the only loop in the state for I-35. 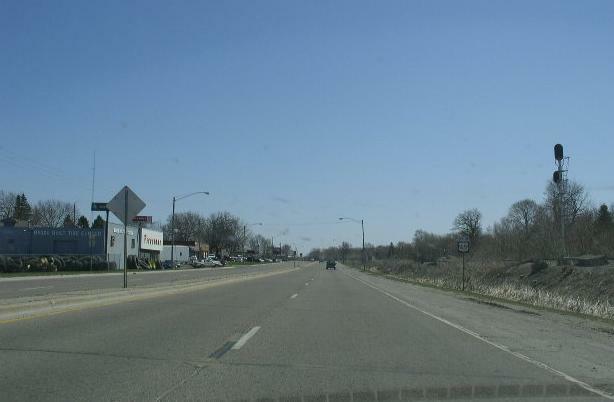 BUSN Loop I-35 passes through the following towns in Freeborn County. BUSN Loop I-35 is multi-plexed in Freeborn County. U.S. Rt. 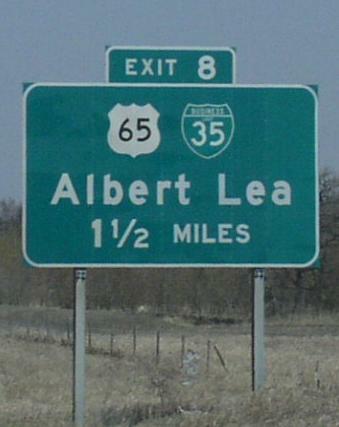 65, at Albert Lea. 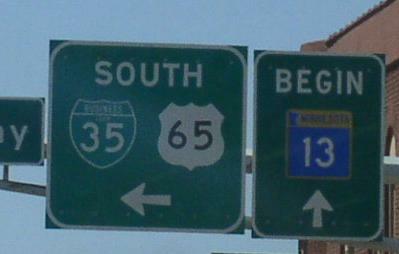 BUSN Loop I-35 intersects the following highways in Freeborn County.